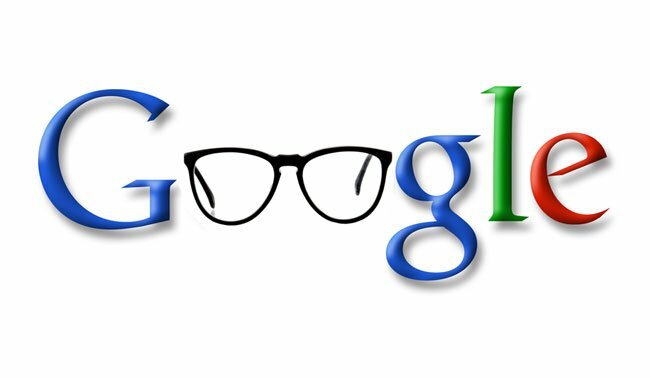 In spite of the name, Google Goggles are not goggles. It is a visual search app with image recognition and barcode scanning capabilities. The app has been around for a while but the recent upgrades have added a lot of features to it. Goggles are currently available only for Android and require an Internet connection. After you download and start the app you will see that it looks a lot like a camera. That is to be expected since it utilizes your mobile camera to scan QR codes and barcodes and also to recognize landmarks, artworks, logos and even solve puzzles. You can share search results on Facebook, email or on the cloud so the app is convenient to use. To use Goggles for scanning, just launch the app, aim your camera at the code and it will do the rest. If Goggles has trouble scanning, take a picture of the code and the app will scan it. You can also turn on the option “search from camera” at the settings for optimum results. You can use your camera flash for scanning, but the best results appear if there is an adequate amount of light. The app allows you to crop areas of an image or text. You can translate or copy the text, a feature that can be useful in various applications. Goggles is one of the better visual recognition apps available, and it is updated in a regular basis so new features are added constantly.